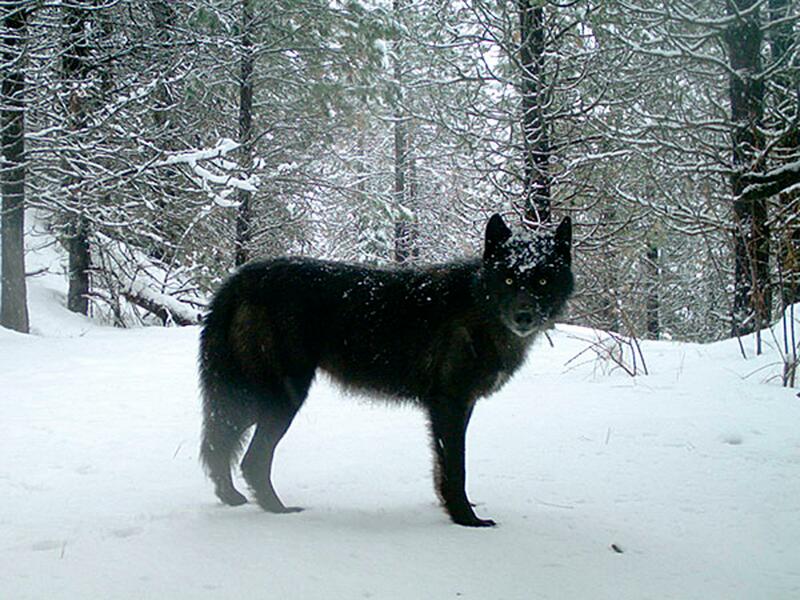 Mon., Feb. 11, 2019, 5:53 p.m.
Washington’s Wolf Advisory Group was scheduled to meet Tuesday and Wednesday in Olympia. However, due to heavy snow throughout the state the meeting has been canceled, according to a Washington Department of Fish and Wildlife news release. WDFW has scheduled a conference call Wednesday from 10 until noon. The new, abbreviated meeting agenda and phone number to call to listen in will be announced Tuesday, according to the release. The WAG, which is made up representatives from various interest groups across the state, was set to discuss communication between the department and stakeholders: including data sharing, how and when the department makes decisions and staff response time to incidents. Published: Feb. 11, 2019, 5:53 p.m.